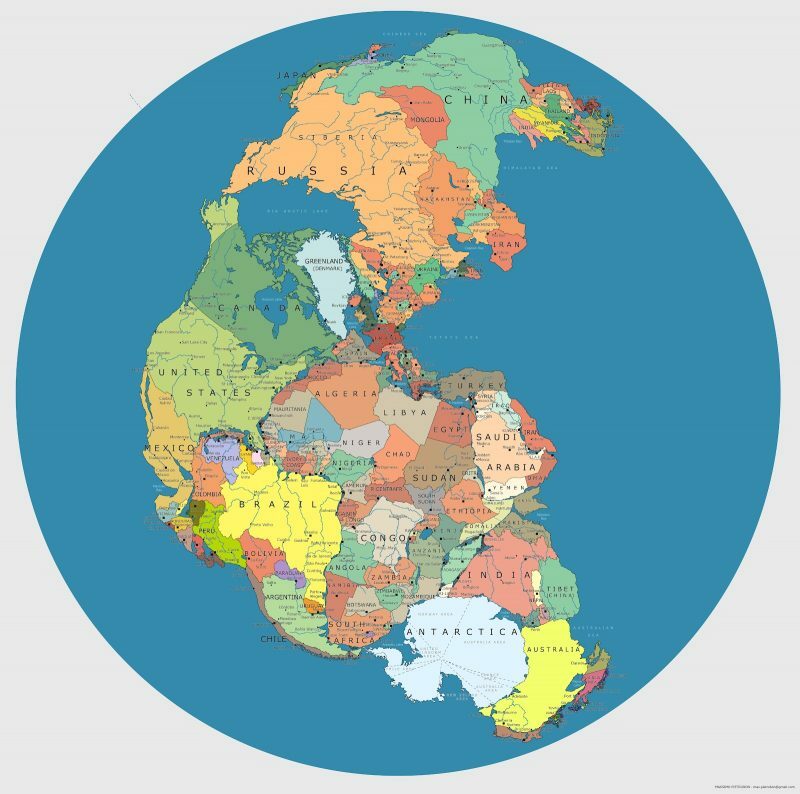 Where would your country be if the world was like Pangea? The supercontinent of Pangea formed some 270 million years ago, during the Early Permian Period, and then began to break up 70 million years later, eventually yielding the continents we inhabit today. Pangea was, of course, a peopleless place. But if you were to drop today’s nations on that great land mass, here’s what it might look like.